A creative new watch concept by ONE Degree Watches combines 3D cityscapes and watches. Literally, anything you think of is possible. ONE Degree Watches brings to market the first 3D cityscape timepieces. The designs are brought to life using 3D printing technology to capture the inspirational feeling of major cities and bring them to life on a wristwatch. Long time watch producer and enthusiast Paul Youngblood founded ONE Degree to inspire people to follow their dreams. The company utilizes 3D printing technology to create fun and innovative designs. The company's first project of placing three-dimensional skylines into a timepiece was made possible by 3D printing services like Shapeways. After the first 3D samples were received, the projects momentum never stopped. 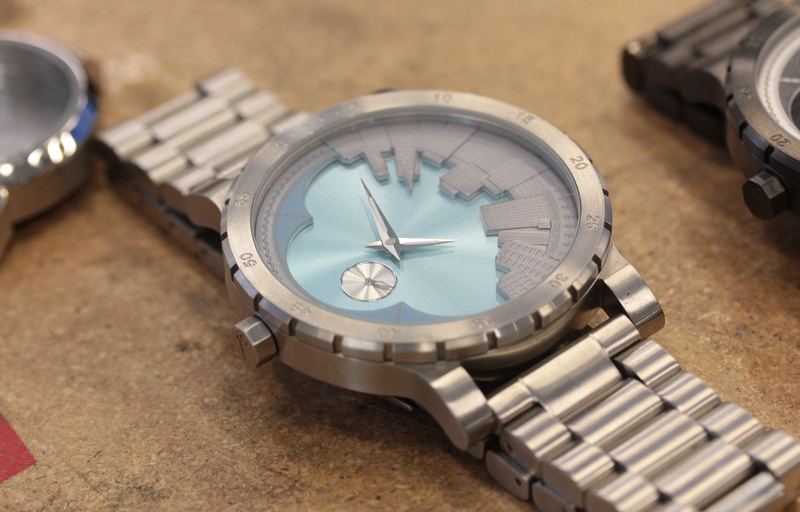 The cityscape watches are simply a fun tribute to the company's hometown of San Francisco. The production of the prototypes were completed at TechShop in San Francisco and San Jose. The watches will be launching in late 2012/early 2013. Following the lead of other great new conceptual watch companies, ONE Degree chose to launch their new idea via Kickstarter. Currently this is the only place to purchase the San Francisco cityscape watches. The company plans on adding other major international cities to their timepiece catalogue. That catalogue will also include other types of innovative traditional and non-traditional styles of timepieces. Future ventures will be available through their website, OneDegreeWatches.com. "I have always had an affinity for analog and digital watches. There is an amazing digital timepiece revolution going on right now. Companies like the Pebble are at the forefront of this revolution. I felt the analog side could use a little love too. I realize that a lot people have moved away from traditional watches, but there is still a large demand for creativity when it comes to timepieces. ONE Degree Watches is a brand new company focusing on innovative timepieces. The philosophy of the company is to inspire people to realize that you are only ‘one degree’ away from making their dreams happen. The company was founded by Paul Youngblood in early 2012. 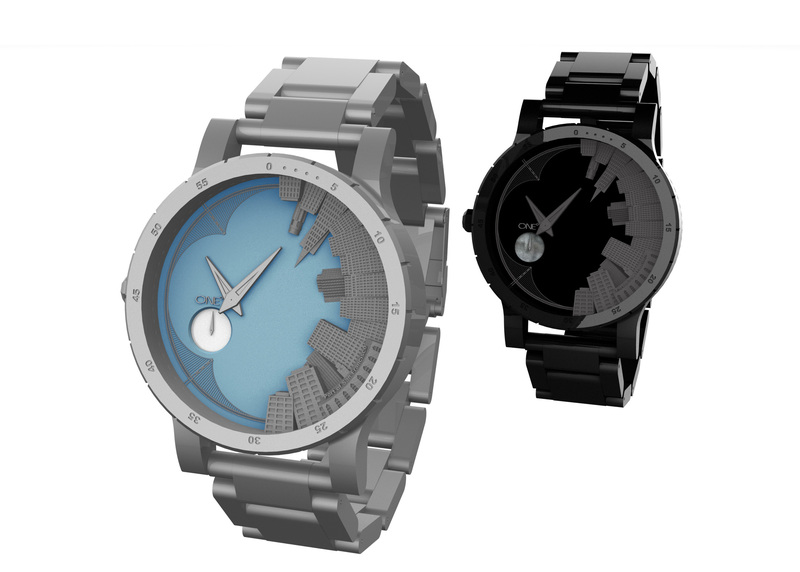 The San Francisco cityscape watch is the first style being offered by ONE Degree. SF Skyline Watch - Day Version FeaturedONE Degree Watch- San Francisco Day & Night Version SF Skyline Watch - First Production Samples of the 'Night' versionPrototype sample of the San Francisco 'Night' skyline watch. SF Skyline Watch - First Production Samples of the 'Day' versionPrototype sample of the San Francisco 'Day' skyline watch.